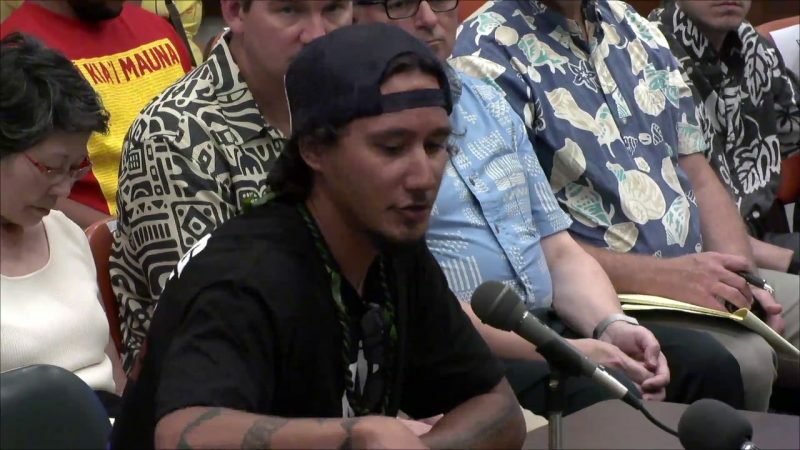 On July 10, 2015, the Board of Land and Natural Resources voted 5-2 to pass an emergency rule that restricts access to Mauna Kea from the hours of 10pm to 4am, after hearing over 8 hours of public testimony. These are a few select testimonies from that meeting. 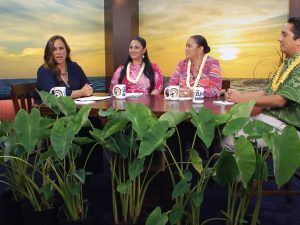 Video courtesy ʻŌlelo Community Television. Auwe…I viewed most of these testimonies, both of the aloha ‘āina and those that are for the builind of TMT. I noticed that the BLNR member who was watching the time taken by each testimony DID NOT stop the Attorney General or those from the Astronomy community…yet she quickly stopped to tell those from our Hawaiian Community to “wrap it up” when they went past their time. Is that a form of discrimination towards those in our Hawaiian community who are standing up for their right and staying true to their kūleana and love for their ‘āina! Kū kia’i Mauna a Wākea! Michael, I think you’ve got it mostly right on that Crichton line, because the fault isn’t with science or scientists, but with the media. I have lost track o the number of golly-gee reports I’ve read, even in supposedly sober media like the New York Times, even in the supposedly scientifically savvy media like National Geographic, only to dig out the real references (why is it the media cannot link to their sources?) and find the professor in question said nothing of the sort, or that the quote itself was one of those musing comments some professors like to pepper into the Future Think section of the Summary just because they need to build some relevence of their work in the minds of the directors of their Department.